No one chooses to start investing in commercial real estate overnight. The savvy investor conducts a lot of research into commercial leasing and triple net leasing before making any decisions, and it’s important to know with certainty that you will be able to give your investment your full commitment. Properties that are capable of bringing in the highest return on investments are typically those with the highest number of tenants. These properties include RV parks, apartment complexes, student housing, office buildings, and storage facilities. The more tenants you have on your property, the greater your income will be. Likewise, the higher the demand for the property, the less you’ll have to worry about finding new tenants on short-term notice. In the retail world, properties that are located in high-traffic areas are more likely to attract tenants willing to renew their leases, as well as attract new tenants should your tenants leave or go out of business. The same principle is true on a macro scale. Fast-growing suburbs and other in-demand neighborhoods are popular among real estate investors for a reason. While properties that offer the highest return on investment are typically those with the highest number of tenants, a triple net property is a high-ROI exception to the rule. 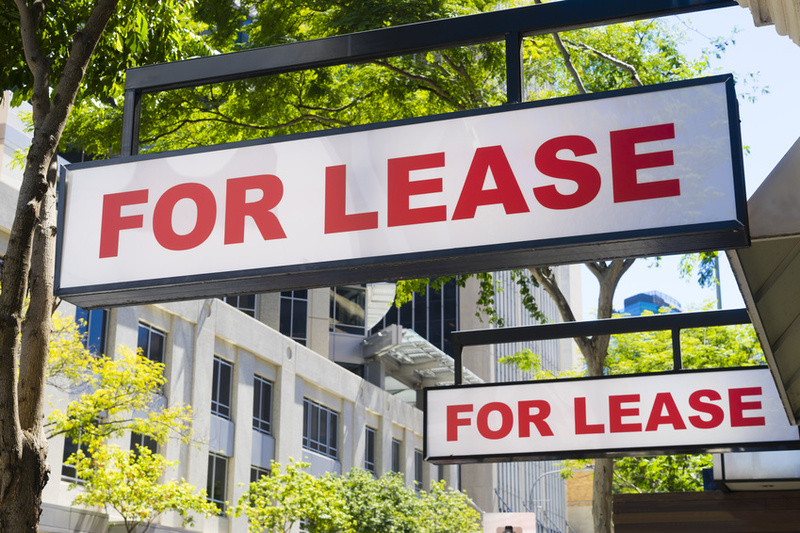 Triple net properties are usually single tenant spaces, but those tenants are also more likely to sign long-term leases. Triple net properties are also ideal for those new to the commercial real estate market. This is because NNN leasing places the responsibility of paying real estate taxes, maintenance, and building insurance into the hands of your tenant. This enables you to have a stable income from your investment rather than estimating your income based on projected maintenance costs. What’s more, you have more time to work at your day job because you don’t need to worry about performing maintenance. This is especially handy for the 55% of millennials interested in investing in real estate. It’s essential to find the right kind of commercial property investments in terms of return on investment. However, it’s also important to choose the right type of lease that will meet your needs as an investor. To learn more about triple net leasing and triple net properties for sale, contact Sands Investment Group today.